Our newest campaign for Baskin-Robbins revels in the meme culture by embracing not just a popular piece of lingo, but also bright and GIF-friendly imagery that, regardless of your feelings on them, are certain to get your attention. Women are rising up as CCOs and changing how they appear in ads. And one of those powerful female creatives is our very own Creative Director, Nathalia Resende. Independent agency 22squared teamed up with Atlanta brewery SweetWater, the nation’s 15th largest craft brewer, for a campaign aimed to help stock Georgia waters with healthy trout. Kris McDermott and Jim Issa have the perfect blend of creative ethos and entrepreneurial spirit to truly effect change. Annette recently joined 22squared after heading up global business at Leo Burnett, where she oversaw the #LikeAGirl campaign, as well other world-class campaigns for brands like Captain Morgan Rum, Energizer, Nexxus, and a variety of P&G packaged goods. 22squared, Fitzgerald & Co. JWT Atlanta, and Moxie make up the coalition, which promotes inclusion both as a better business practice and a way to help Atlanta stand apart as a destination for advertising talent. It truly took a village to make our Tampa office feel like a home away from home. It was crucial that this was a Tampa-led, Tampa-inspired space. Full-service advertising agency 22squared today announced the addition of Al Patton as SVP, Executive Creative Director. Based out of 22squared’s Atlanta office, Patton will report directly to Chief Creative Officer, John Stapleton, and will be responsible for leading and executing creative strategy across multiple accounts. In order to reposition the newly designed Toyota Corolla to the millennial audience, we had to build a media plan that was as “unexpected” as the creative message. The result? A Tumblr-based digital campaign, featuring YouTube influencer content, custom photography, gifs and videos, and an Oculus Rift-powered virtual experience. 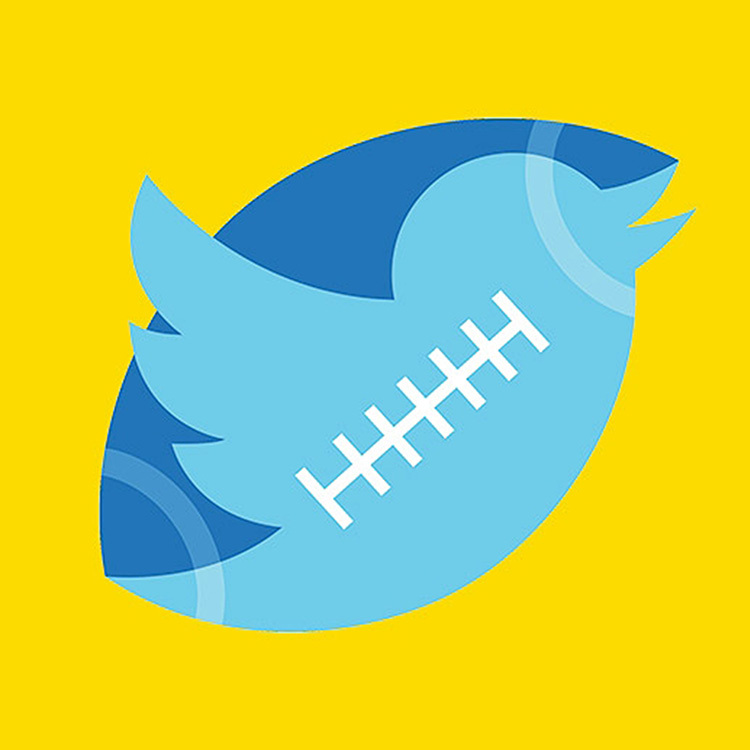 When Adweek's Garett Sloane wanted to know more about the NFL's partnership with Twitter Amplify, he came to our Chris Tuff. Turns out big plays are being made on and off the field. THE GOOD LIFE? "OWN IT!" With Aaron's new brand campaign, we utilized humor to illustrate Aaron's point of difference. We introduced a trio of characters in TV spots and a new tagline to show consumers that with Aaron's, they too can own the life they want and deserve. The initial consumer response has been overwhelmingly positive, especially among NASCAR fans, and the campaign even got the attention of Adweek's Tim Nudd. When it comes to highly shareable, user-generated content, Tumblr is in the top tier. And with its acquisition by Yahoo!, it now has the potential to compete with other top platforms like Facebook and Twitter in the paid game. Adweek asked our Chris Tuff what this means for marketers and brands, and how we see it benefitting our clients. According to Adweek, when it comes to advertising, we own Georgia. In their map of the top 50 ad agencies in the United States, shops were ranked by a combination of head count, notable clients, legacy and reputation. We'd argue it has a lot to do with great creative work and a culture of innovation, too. After TechCrunch broke the news that confirmed Facebook's acquisition of crowdsourced traffic and navigation mobile app Waze, Adweek's Tim Peterson came straight to our Chris Tuff for the skinny on how this partnership will impact brands and marketers. After The Wall Street Journal broke the news that Facebook was incorporating the hashtag into their platform, Adweek came knocking to see what our Chris Tuff had to say about its implications for marketers and brands. Adweek has a crush on our Chris Tuff. They keep calling him, he keeps answering, and we like it. In their third 22squared story published this week, Chris weighs in on the way marketers are being forced to interact manually with new mobile apps like Vine and Instagram.